The iFixit team flew down to Australia from California again to be one of the first to teardown the iPhone 6 Plus at the MaxFixit Australia offices in North Melbourne. 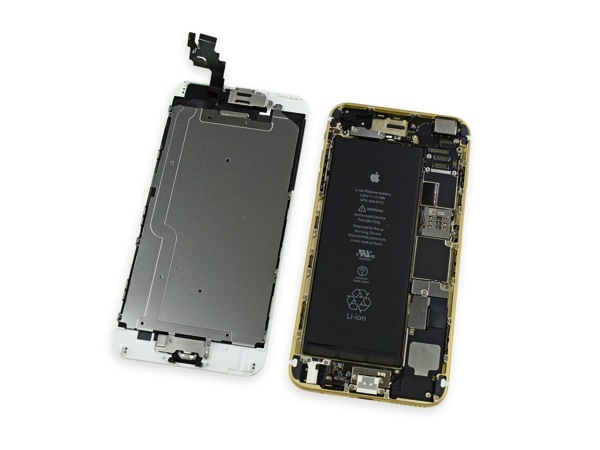 The teardown has just started, so below are a few preliminary images, with one showing off the new larger battery, confirmed to be 2915 mAh (3.82 V and 11.1 Wh), which is almost double that of the iPhone 5s battery, which has a 1560 mAh capacity, but also larger than the 2800 mAh found in the Samsung Galaxy S5. Looks like that 2915 mAh battery rumour dating back to August was correct, while an earlier rumour from stating Sunwoda was taking on iPhone 6 battery production was also true. You can follow along with the iFixit teardown by visiting here. 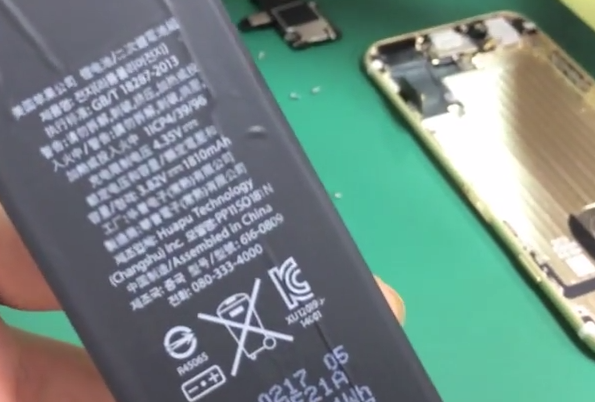 Their teardown confirms a 3.82 V battery with 1810mAh capacity, similar to previous rumours as well. Canada’s iPhone 6 launch is set to take place on Friday morning at 8AM local time. 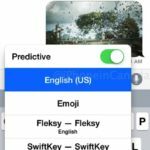 Swype vs SwiftKey vs Fleksy Compared: Which iOS 8 Keyboard is Best?